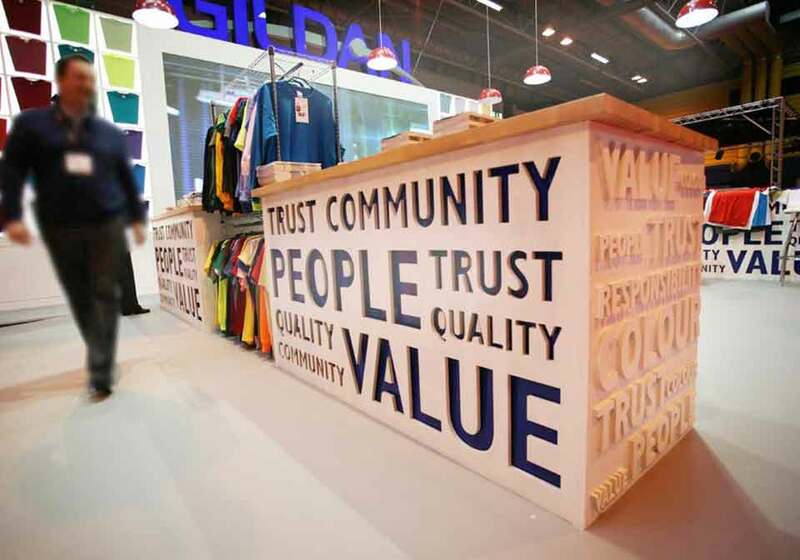 Specialists in design, build & project management of exhibition stands on a worldwide basis. 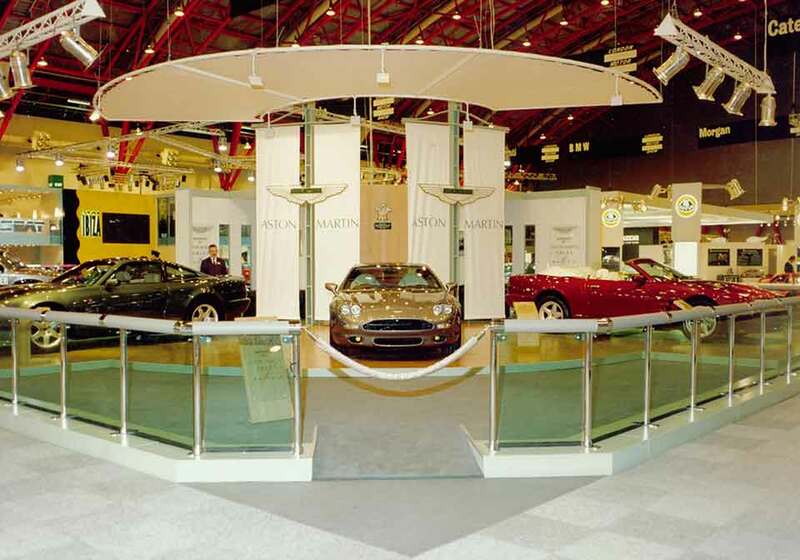 With over 30 years of experience in designing, manufacturing and installing exhibition stands, Nebrak is here to take the stress away from you when planning your next exhibition. 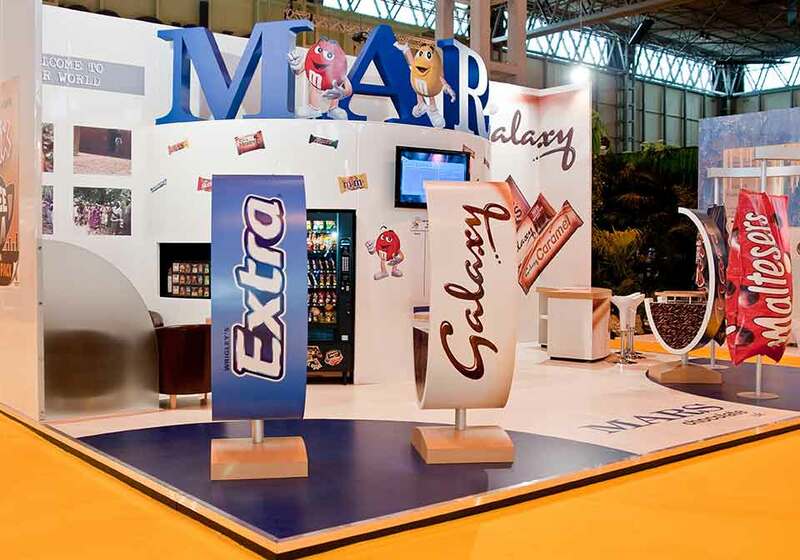 With previous clients including Aston Martin Lagonda, Mars Confectionery, Ferrero SPA and Thorntons, we understand the need for perfection and strive to deliver impeccable results every time. 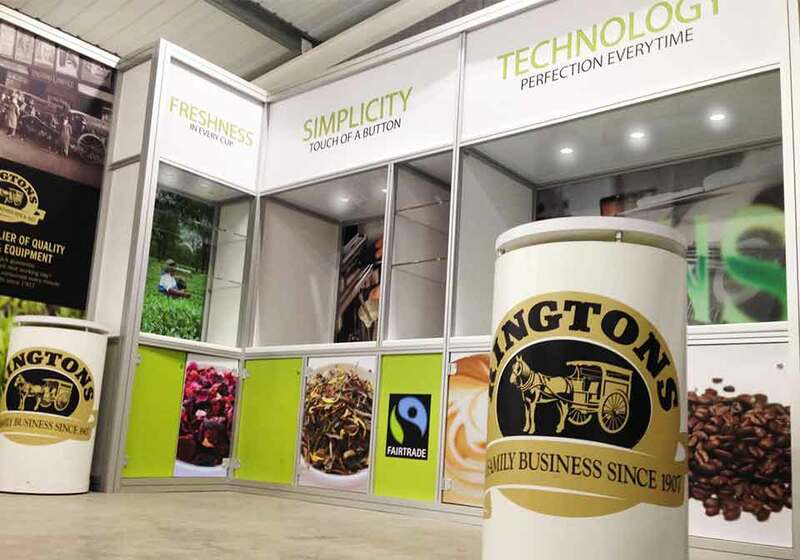 We can provide both modular and bespoke exhibition stands, meaning you’re free to explore one-off designs or have a system that you can refresh and re-use time after time. By internalising all the aspects of production, we’re able to quickly and continuously make design changes, material revisions and make sure the items are manufactured to our tight schedule and industry-leading high standards.